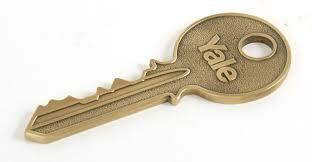 The so-called “endowment model” of investing – often called the “Yale Model” because it was pioneered by David Swensen at Yale – remains the most prominent institutional investment approach out there. That approach may still be working for Yale (although some would disagree), but in the aggregate it is not. This entry was posted in Historical Data, Investing, Other Blogs. Bookmark the permalink.